41. 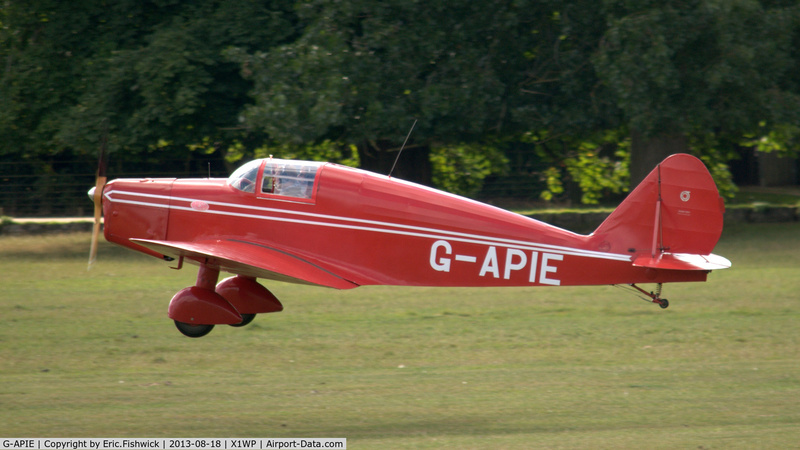 G-APIE at The 28th. International Moth Rally at Woburn Abbey, Aug. 2013. Folder: Eric.Fishwick's photo gallery > AVIONS FAIREY SA > TIPSY AIRCRAFT CO.